Stuart Stephenson brings a wealth of business knowledge after 15 years managing businesses in the private sector. Portfolios managed include Banking, Insurance and Real Estate. Stuart currently holds a Diploma in Rural Business Management and has undertaken further studies in a Bachelor of Commerce (Accounting). 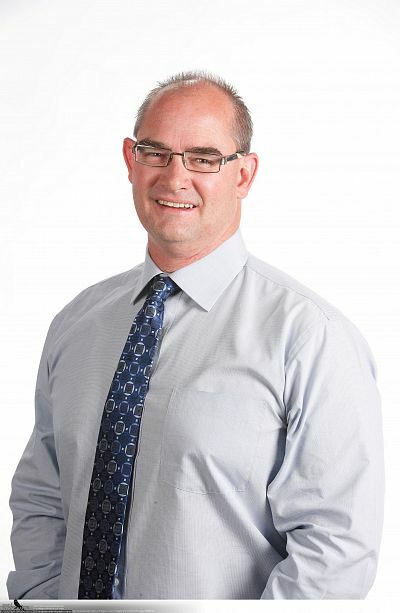 Stuart will help grow and manage our Business Sales across the Hervey Bay area. Foresight Business Sales is a business sales brokerage with business for sale in Bundaberg, Hervey Bay, Maryborough, Sunshine Coast & Toowoomba. At FBS, our brokers handle only select number appointments at any one time in order to afford each client the time and diligence their business demands. We are results driven and look forward to helping you exit your business, on your terms. Providing business opportunities to buyers, whilst maintaining the highest levels of client satisfaction, professionalism and confidentiality is our mission. Business | Offers wanted now. Vendors want it sold! SS | Expressions of Interest sort! Business | Esplande Restaurant Hervey Bay SS | Present all offers!